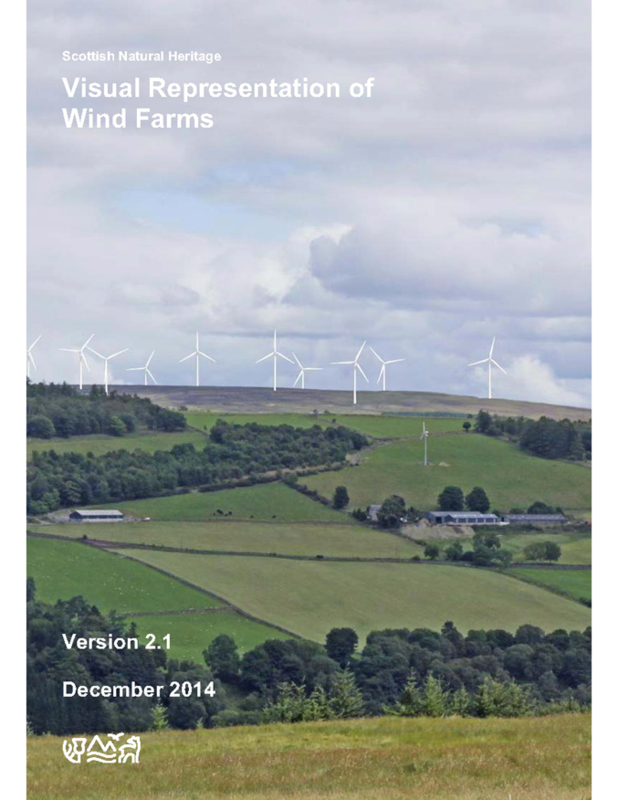 We hope to trial the digital viewer described in the Visual Representation of wind farms (Dec 2014) for section 36 applications later this summer. We will issue an update on this in June, but in the meantime applicants do not need to submit a jpeg image for the digital viewer until further notice. We’ve started to receive new applications with visualisations which conform with the new guidance. On the whole, the visualisations we have seen are good, and comply with the guidance, but there are examples of teething problems. We encourage practitioners to contact us to resolve any queries about the new visualisation methodology before submission, as this will reduce delays once the application is in. Please contact Brendan Turvey on 01738 458622 or Matt Burnett on 01738 458540 with any queries. To reduce delays in SNH offering advice to the decision maker, we request that all applicants submit a copy of the ES and the visualisations directly to the relevant SNH case officer and landscape adviser (rather than via the planning authority) as this will give us a head start on assessing the proposal. Please contact the case officer or the relevant local office to find whom and where to post the ES and visualisations to (this may be separate offices), and please let the planning authority know that you have done this (to reduce duplication).